Posted on March 5, 2012 by Wedding Photographer Yarra Valley in blog, Wedding Photographer Healesville, Wedding Photography Yarra Valley. 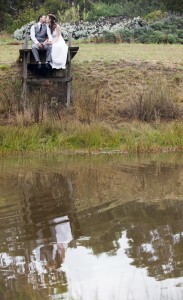 Posted on February 26, 2012 by Wedding Photographer Yarra Valley in blog, Wedding Photography Yarra Valley. 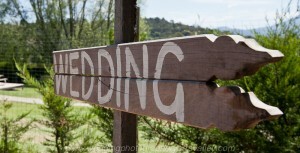 Posted on February 25, 2012 by Wedding Photographer Yarra Valley in blog, Wedding Photographer Healesville, Wedding Photography Yarra Valley. Comments Off on Best coffee in Healesville! 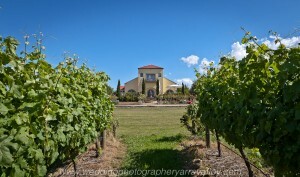 Posted on February 23, 2012 by Wedding Photographer Yarra Valley in blog, Wedding Photographer Healesville, Wedding Photography Yarra Valley.